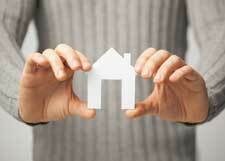 Bailey Property Management, Bailey Property Managers, Bailey , CO Property Management Companies. Bear Paw Stanbro is a full-service Bailey Property management company, providing services for residential properties..
Bear Paw Stanbro Property Management, Inc. is a family-owned property management company well established in Bailey and the surrounding areas. Eric Gill and his mother, René, purchased Bear Paw in 1997 then purchased and merged with Stanbro in 1998. Since then, the company has grown to managing approx. 275 properties. 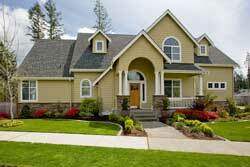 All properties are located in Bailey, Genesee/Golden, Lookout Mountain, Bailey, and Bailey. We have a long and proven track record in the property management field, take pride in our exceptional service, and look forward to showing you why we are the best. Printed flyers are posted on our office window for people walking down Bailey’s high-traffic Main Street. The town community consists of several small businesses, restaurants and churches.